Our team combines thorough scientific understanding with an entrepreneurial mindset and solid investment expertise. All our investment professionals have Ph.D. degrees and have worked either in the Venture Capital industry or in senior executive management roles for many years. 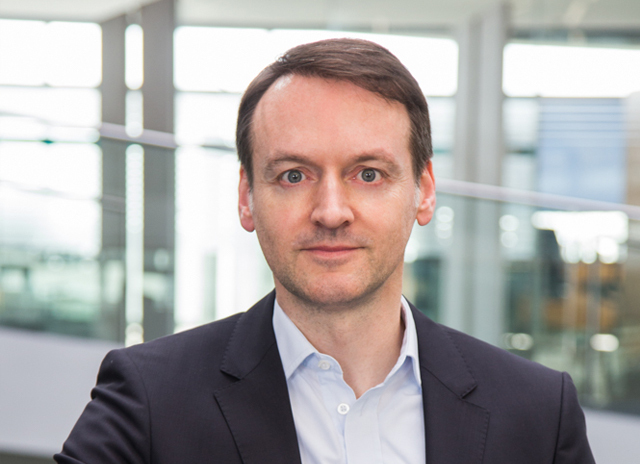 Stefan started EMBL Ventures in 2001. He led several investments in Europe and the US for EMBL Ventures, Heidelberg Innovation and a Business Angel. Prior to EMBL Ventures, he served as Managing Director of Verivox, a 3i backed start-up company. Previously Stefan was Vice President at Heidelberg Innovation and Director Cooperations and Licensing at Hagenuk. Stefan earned his PhD in Physics from the University of Heidelberg and received additional training in law and business at the University of Hagen. He was a recipient of the Boehringer Ingelheim fellowship and is an alumni of the European Molecular Biology Laboratory Ph.D. Program. 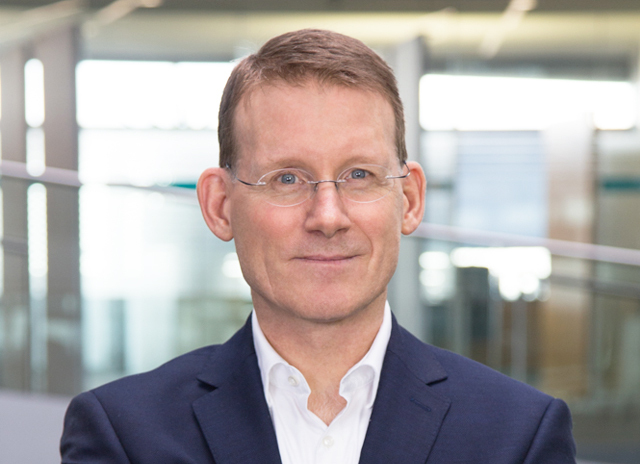 Jan is a Managing Director with EMBL Ventures, focusing on opportunities in the drug development sector. He has been representing the firm on various portfolio boards, e.g., Lipid Therapeutics, Opsona, Arsanis and ViraTherapeutics. Prior to joining EMBL Ventures, Jan was a postdoctoral Fellow of the Ernst Schering Research Foundation at the University of Granada, Spain. Before that he was a Fellow of the Boehringer Ingelheim Research Foundation, conducting work on molecular transport mechanisms at the Wellcome CRC in Cambridge, UK. Jan holds a M.S. in Biochemistry & Molecular Biology from Tübingen University, Germany and completed a PhD in Genetics at the University of Cambridge, UK. 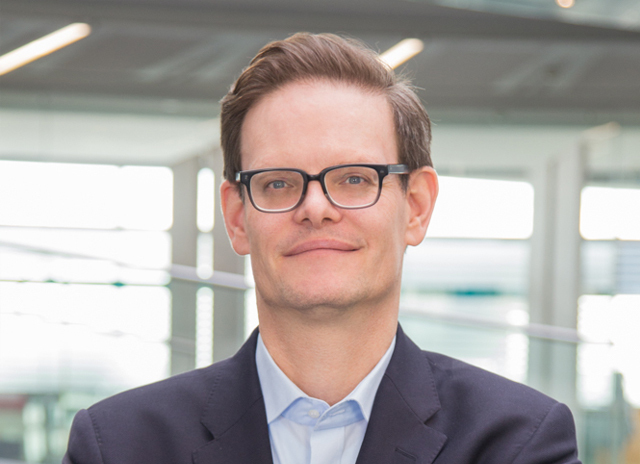 Frank joined EMBL Ventures as Partner in 2015 focusing on opportunities in the life science and medical device sector. Prior to joining EMBL, Frank was a partner at aeris CAPITAL (now Calibrium), a family office in Switzerland. At aeris he was responsible for investments in life science companies in Europe and the US and represented aeris on various portfolio boards, including Curetis AG, ION Torrent Inc., Sonetik AG, Affimed Therapeutics AG and ConforMis Inc. Prior he was with Steinbeis, a German technology transfer institution where Frank worked for life science start-ups and investors including public institutions KfW and tbg. Frank studied technical biology at the University of Stuttgart, Germany and obtained a doctoral degree in cell biology and immunology. 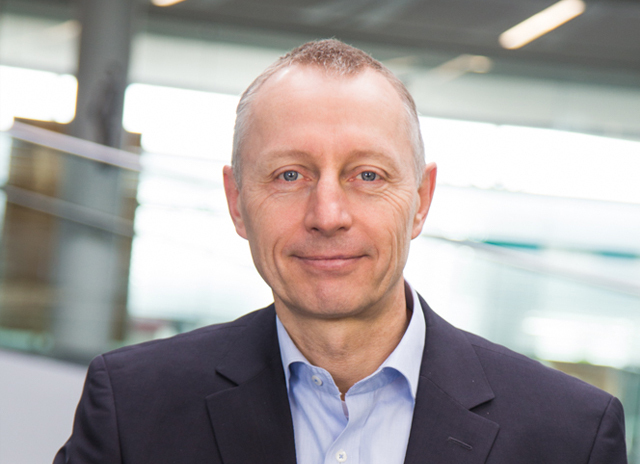 Heinz joined EMBL Ventures as Partner focusing on venture building in the life science sector. 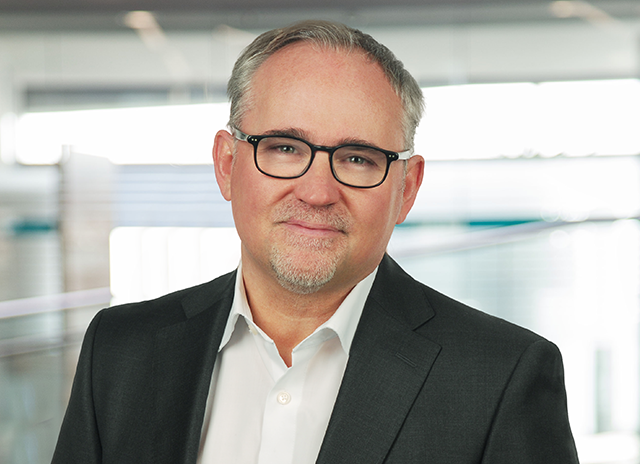 Prior to joining EMBL, Heinz was founder and CEO of Sloning Biotechnology which was acquired by MorphoSys. Thereafter, he became member of the senior management group with responsibilities in the M&A team, corporate finance and head of „Innovation Capital“, the corporate venture business of MorphoSys. Heinz was also CEO of Lanthio Pharma, a Dutch biopharmaceutical company that develops therapeutic peptides against difficult to target receptors and CEO of ViraTherapeutics, a leading immuno-oncology company in Austria which was recently acquired by Boehringer Ingelheim. Heinz studied Chemistry in Regensburg and earned his PhD in Clinical Chemistry from the University Hospital. He was postdoc at the Harvard Institute of Medicine and the Dana-Farber-Cancer Institute in Boston, USA. In addition, he holds a master degree in Business Administration from Henley Management School, UK. 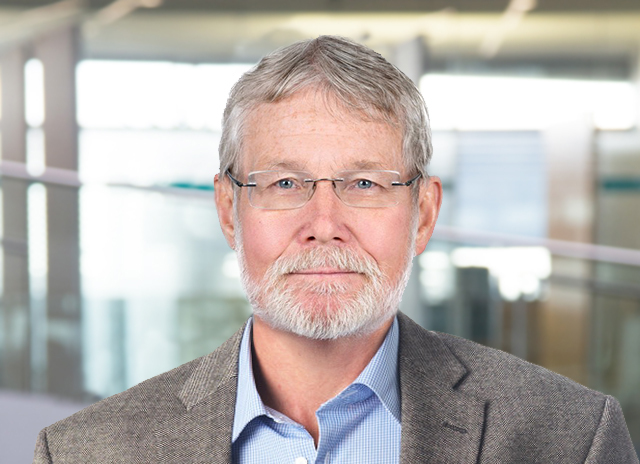 George is a venture partner of EMBL Ventures and is responsible for board participation in the US portfolio, from a home base in Northern California. George was a founding partner of aeris CAPITAL (now Calibrium), a family office in Switzerland. At aeris he managed investments in life science companies in Europe and the US and represented aeris on boards in such portfolio companies as Adamas Pharmaceuticals Inc., Jiff Inc., Crescendo Biosciences, Butterfly Networks Inc., Solstice Biologics, and GenomeDx Inc.. George has over twenty-five years experience as a lawyer and executive in international licensing, technology transfer and investment and privatization transactions in the US, Europe and Asia. Prior to beginning his career in private equity with Aeris in 2000, he served as legal counsel for numerous international technology transfer transactions, including deals in China, Eastern Europe, and Russia for Applied Materials, Monsanto, Dow Corning and Mitsubishi Heavy Metals. Rainer is a venture partner with EMBL Ventures and managing partner at MIM-Deutschland GmbH. Before, he was managing director of the Ci3 leading edge cluster for targeted immunotherapies in the Rhine-Main region. Other prior positions included CEO of Axxima and Ganymed, head of IP and licensing at Qiagen and in-house patent counsel at Boehringer Ingelheim. He further was for ten years member of the board of BIO Deutschland. Rainer thus has in depth experience in R&D, intellectual property and general management. Rainer studied Biology in Münster and Heidelberg and gained his PhD in molecular-, cell- and microbiology from the University of Konstanz. 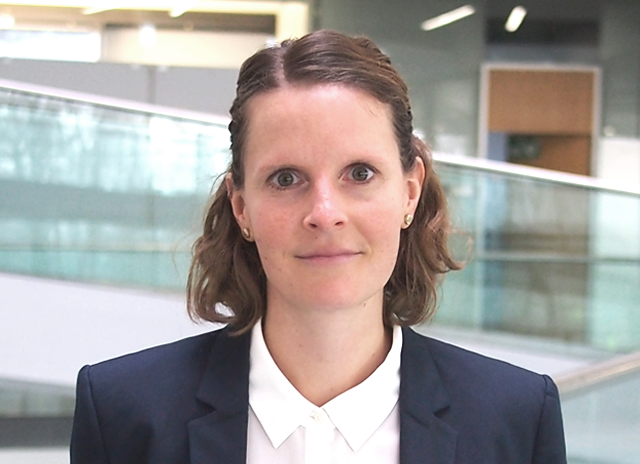 Caroline joined EMBL Ventures in September 2016 as analyst. She is responsible for deal flow, research and supports portfolio management and deal making. Prior to joining EMBL Ventures she earned experiences as Project Manager as well as Quality and Risk Officer in international clinical studies. Caroline holds a Diploma of Biology from the Ruhr-University-Bochum and completed her PhD as recipient of a fellowship from the DFG at the department of virology of the University of Mainz. 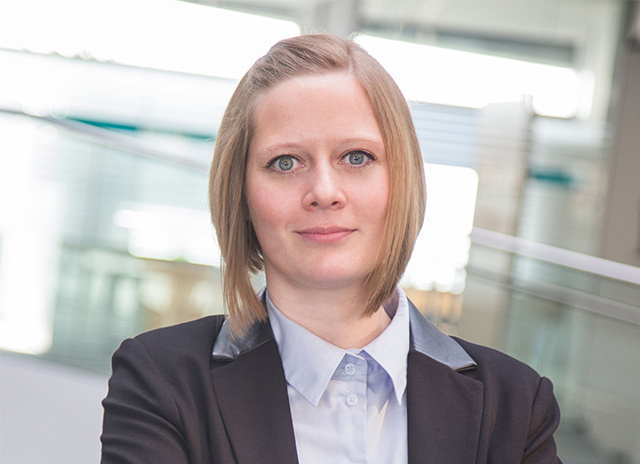 Cornelia joined EMBL Ventures in 2018 as an analyst. She holds a diploma in biology from the University of Würzburg and focused on molecular biology and biochemistry during her studies. 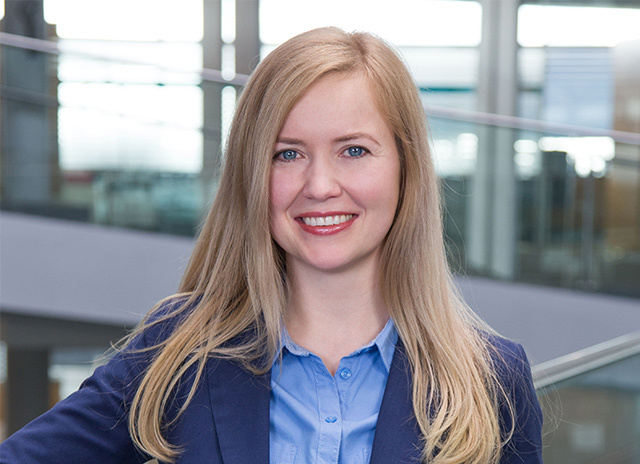 Karolina joined EMBL Ventures in April 2016. She is responsible for Fund financials, reporting, controlling and accounting. Further she is responsible for communications and general administrative tasks. Karolina studied business administration with focus on personal management and has experience in internal sales and marketing.